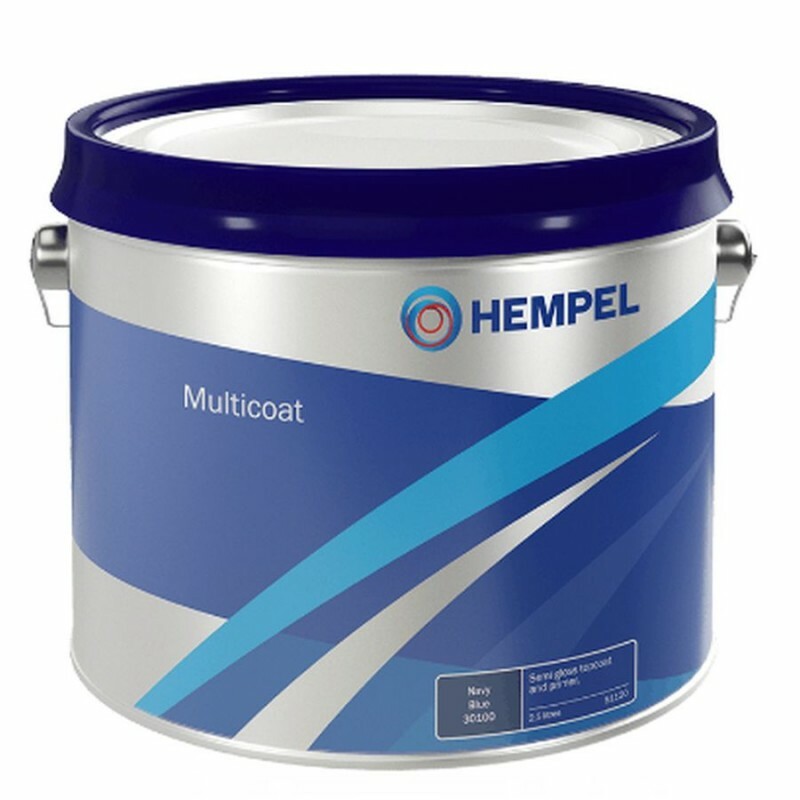 Multicoat is a high opacity semi-gloss primer and topcoat, providing excellent durability with good resistance to water and oil. Ideal for all areas above the waterline where a semi-gloss durable topcoat is required, including decks, bilges and lockers. Also recommended as an intermediary coat on new or bare wood.